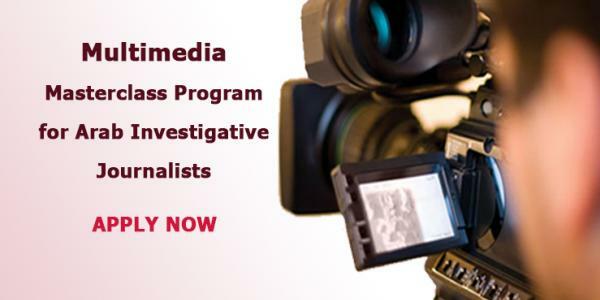 Arab Reporters for Investigative Journalism (ARIJ) invites Arab journalists with experience in investigative journalism to apply for one of 14 scholarships to receive advanced training in video and multimedia production by international awardwinning trainers and learn to coach other journalists. Successful applicants will attend three specialized 10-day workshops in Amman in June, September and November 2014 and will be mentored to complete a substantial investigative project. This may be a documentary film of 25 to 50 minutes in length, a multimedia package including infographics or a series of short video reports. A proposal for a video or multimedia investigation to scholarships@arij.net before 30th April. Attachment of a career history and two samples of their past investigative work. Journalists employed by a media organization should include a letter signed by their editor releasing them for the training. A copy of the CV, and passport. 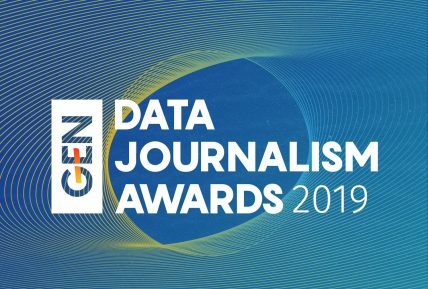 Investigation proposals will be treated in complete confidence by ARIJ. Proposals should include as much detail as possible, including any evidence already collected to demonstrate the validity of the story. 2) Have produced at least one multimedia investigation for radio, print or television with support from ARIJ between 2007 and 2013.